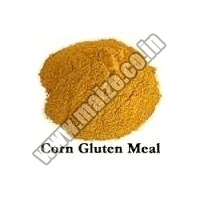 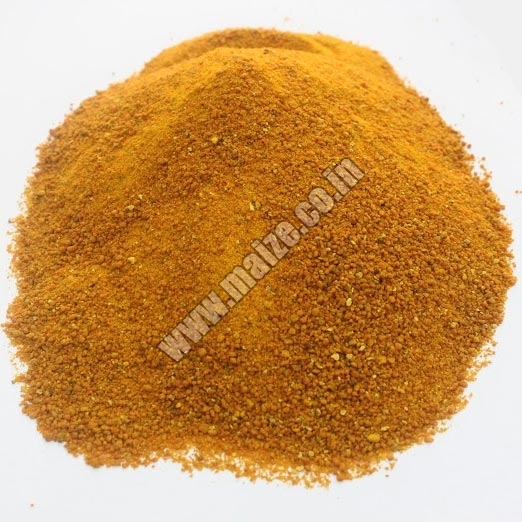 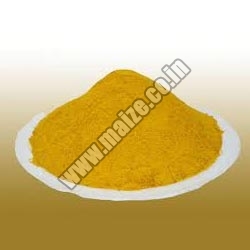 We are regarded as one of the leading Gluten Meal suppliers from India. 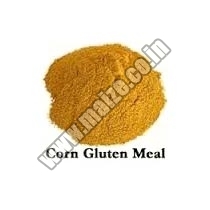 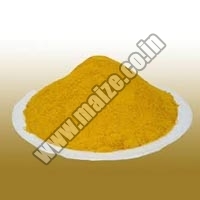 Sourced from reliable sources of the country, our Corn Gluten Meal is highly demanded in the market. 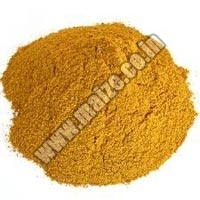 Used as poultry and cattle feed, our Organic Corn Gluten Meal is rich in protein and is available in different packing as required by customers. 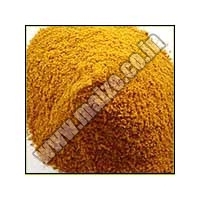 These are obtained at nominal prices.